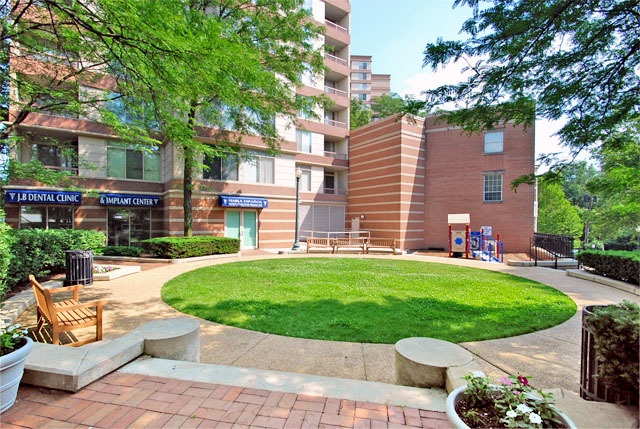 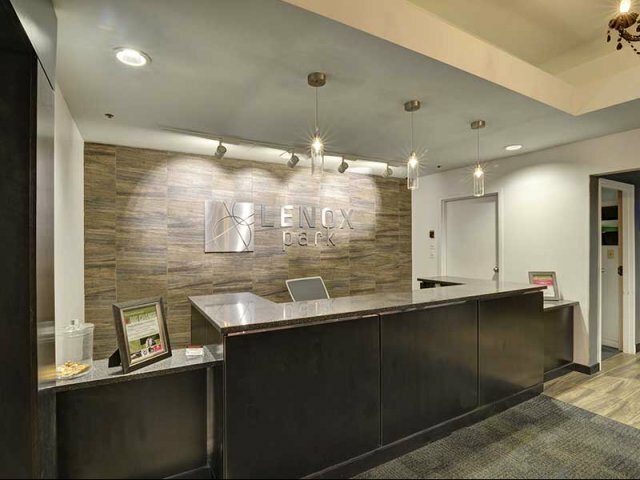 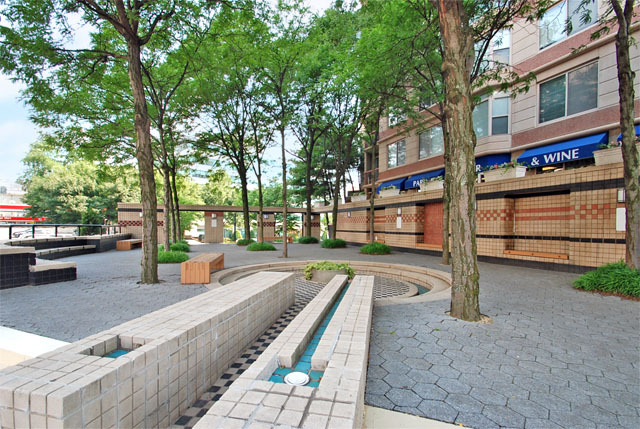 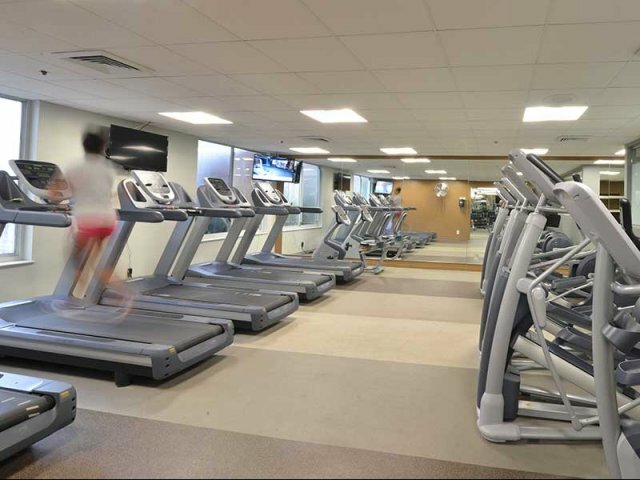 Welcome to our Lenox Park photo gallery! 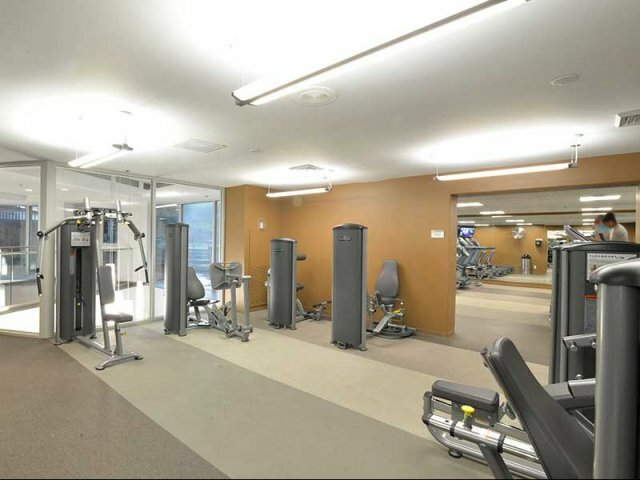 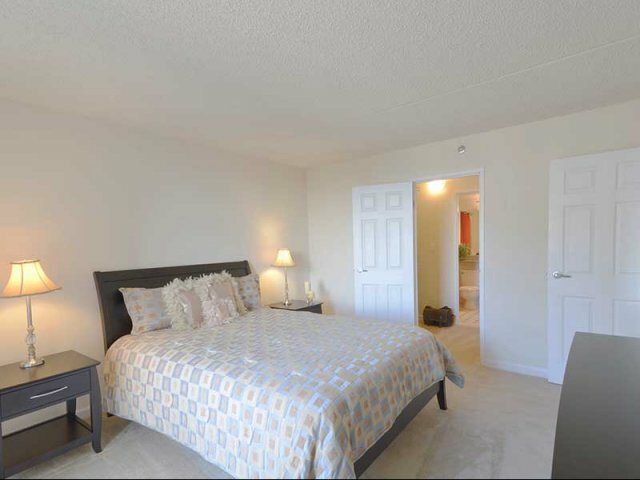 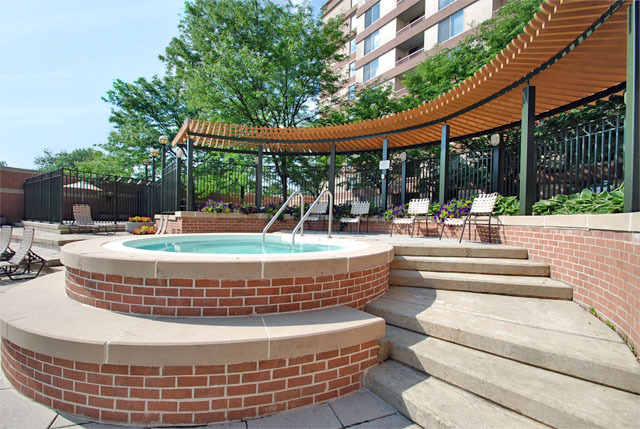 On this page, you'll be able to get a closer look at the amenities that will make you feel at homesuch as our beautiful outdoor pool and gazebo jacuzzi, and our 24-hour front desk. 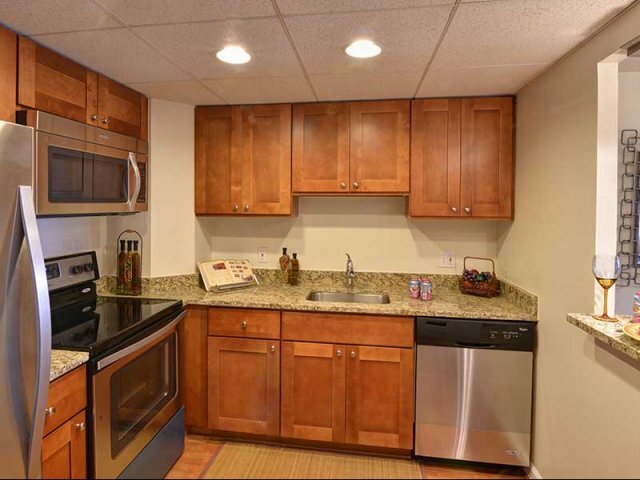 You'll also start to see what makes our stylish interiors so appealing here in Maryland. 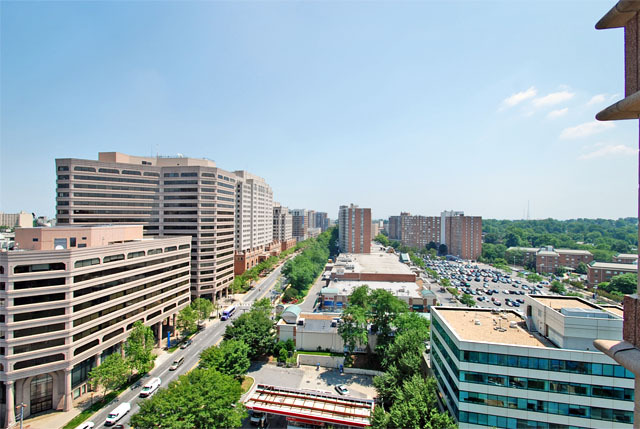 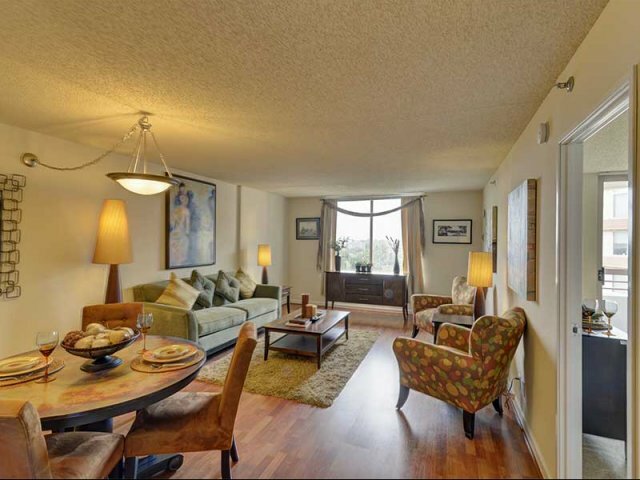 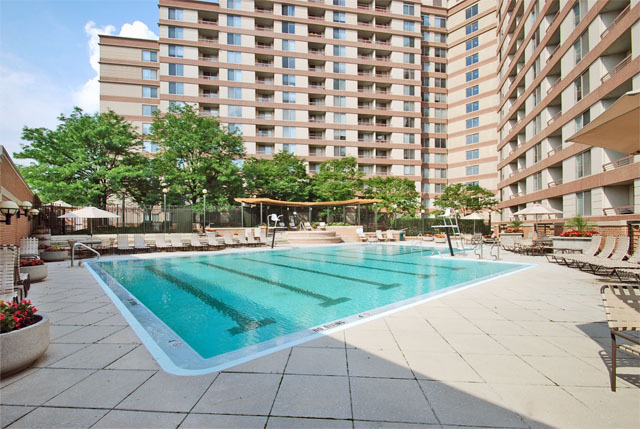 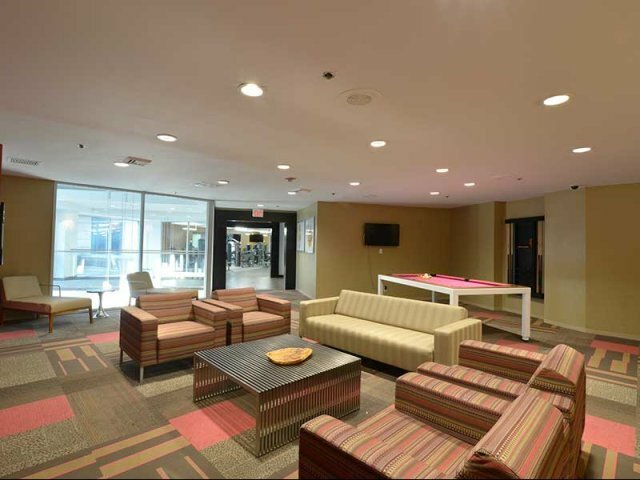 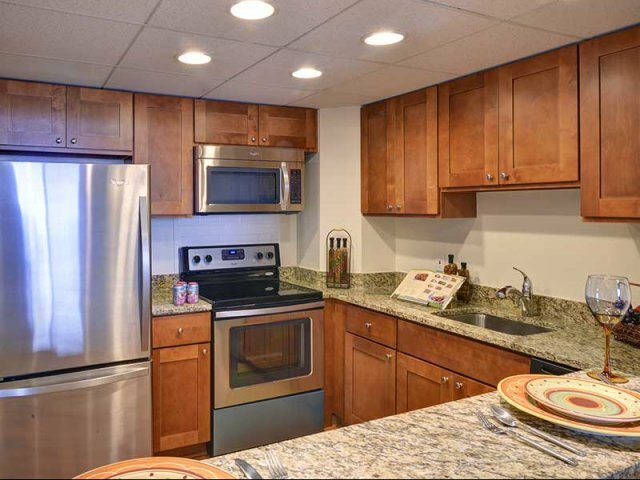 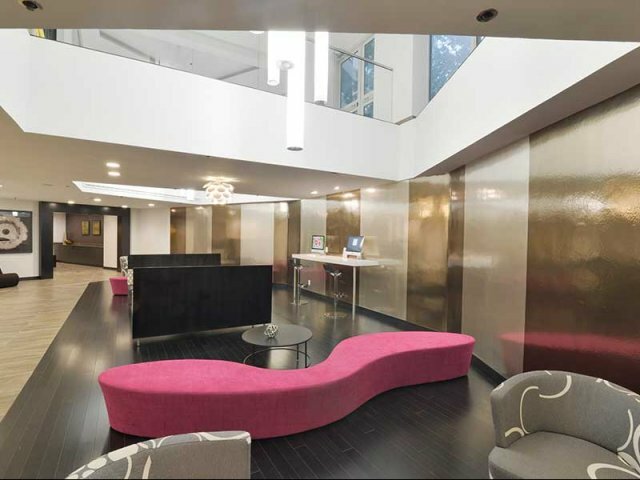 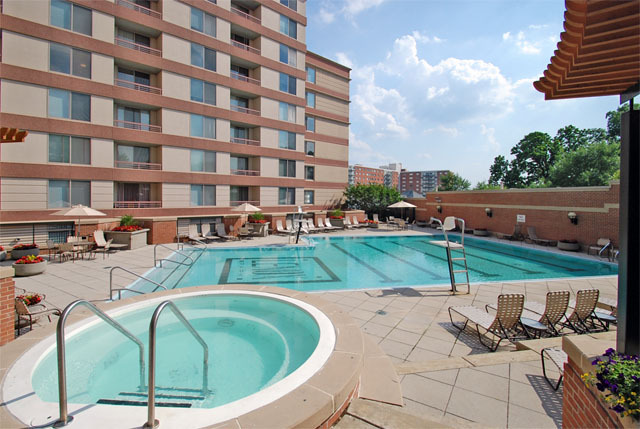 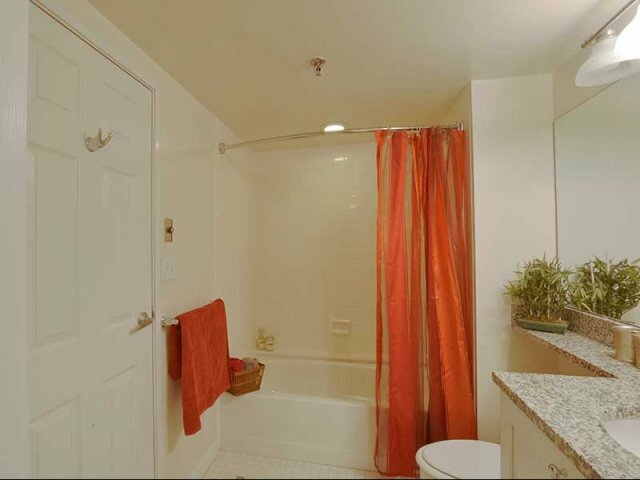 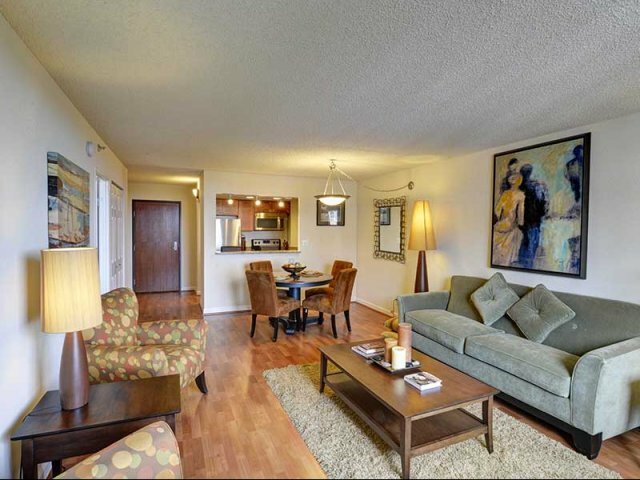 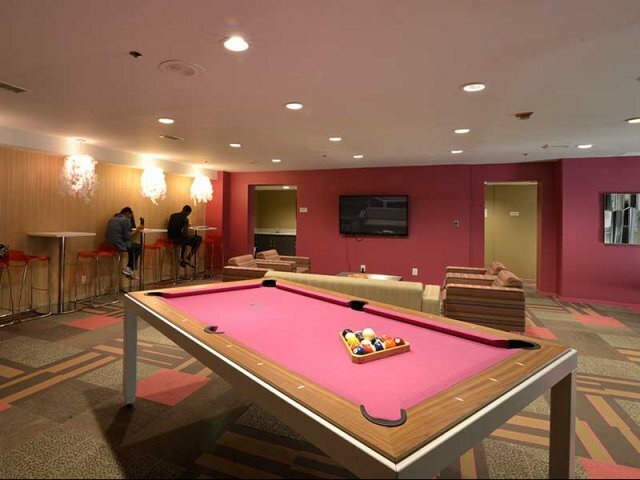 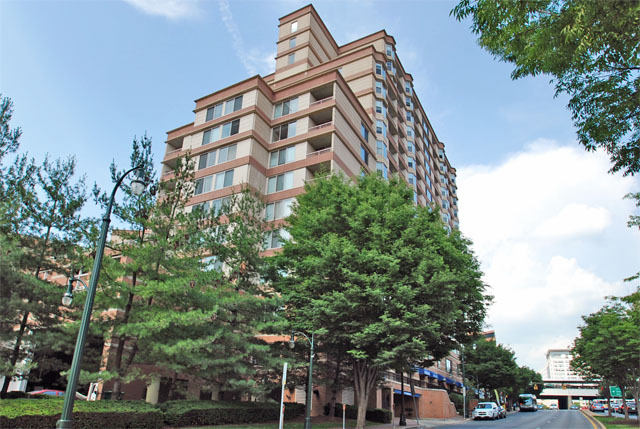 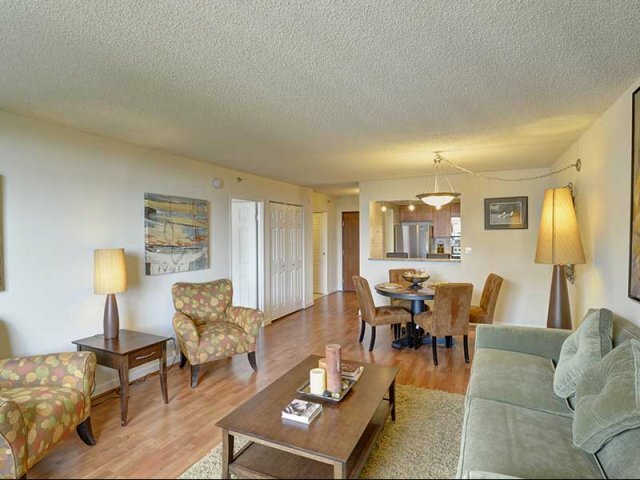 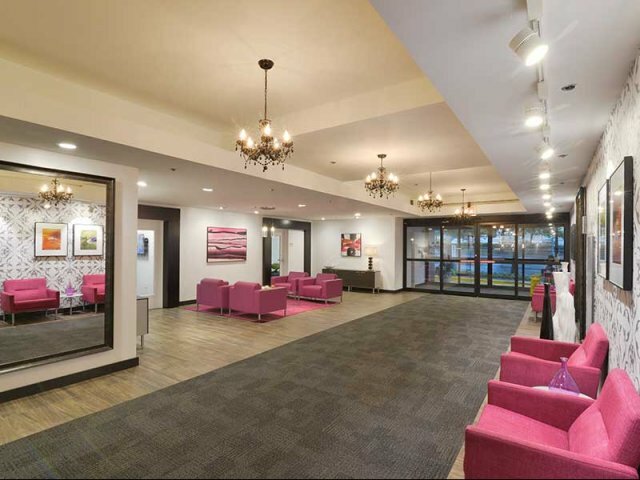 It won't take long to see why you'll love living in our modern Silver Spring apartments. 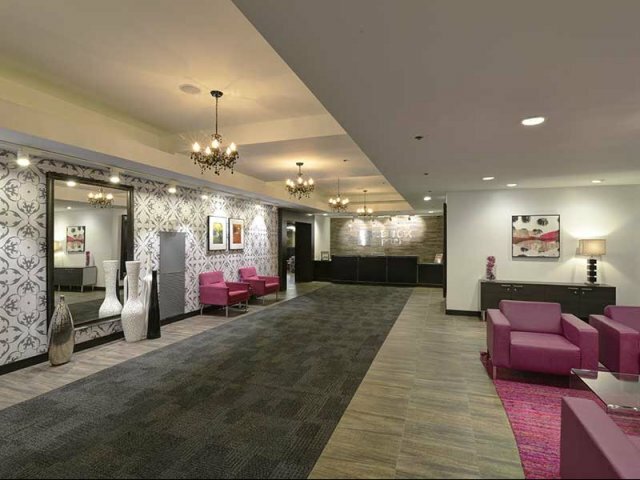 Pictures alone won't do it justicestop by today to see it in person!